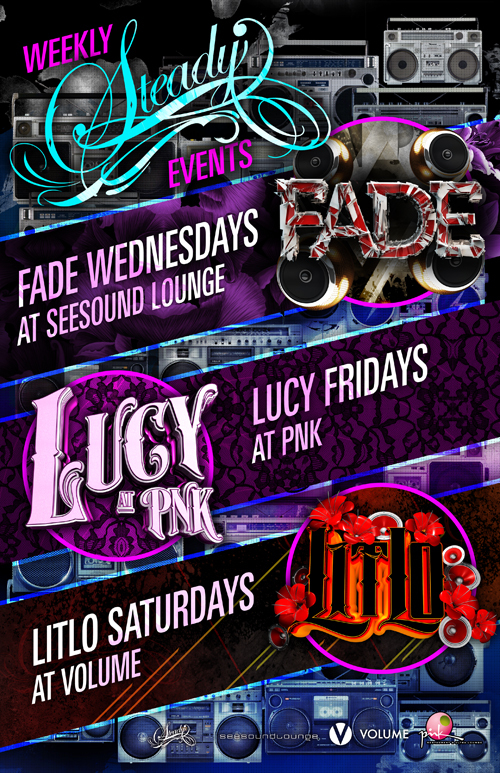 Posted in Fade, LITLO, Lucy, Pink Ultra Lounge, See Sound Lounge, Steady Productions, Volume on January 16, 2012 by savoyproductions. 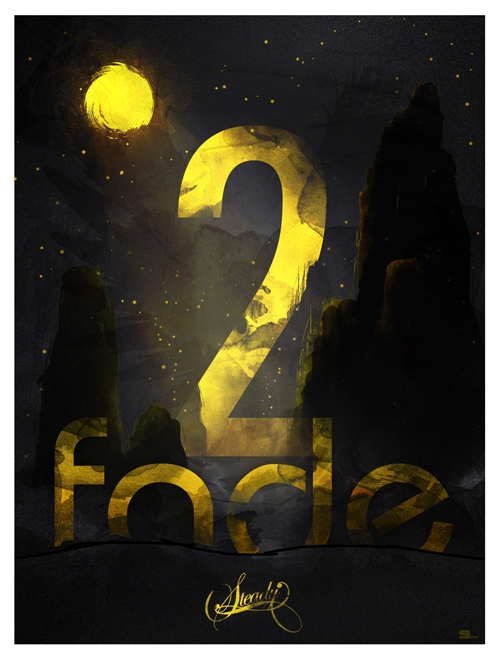 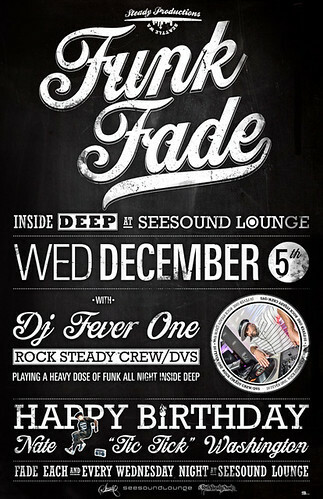 Posted in Fade, See Sound Lounge, Steady Productions on December 1, 2011 by savoyproductions. 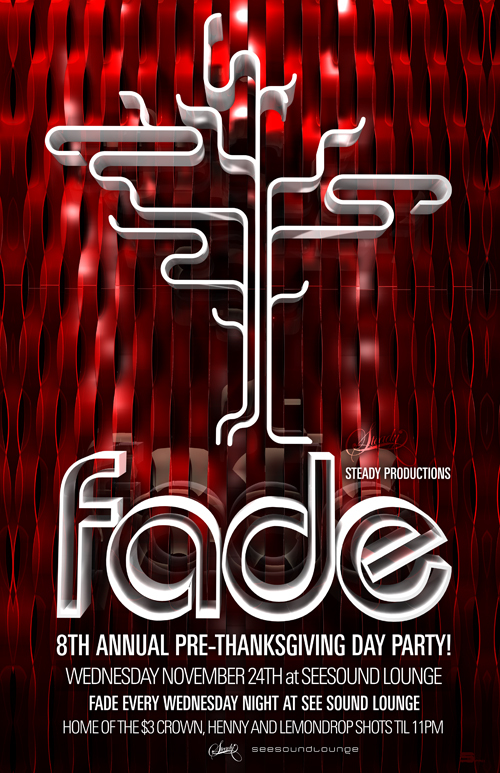 Posted in Fade, See Sound Lounge, Steady Productions on June 8, 2011 by savoyproductions. 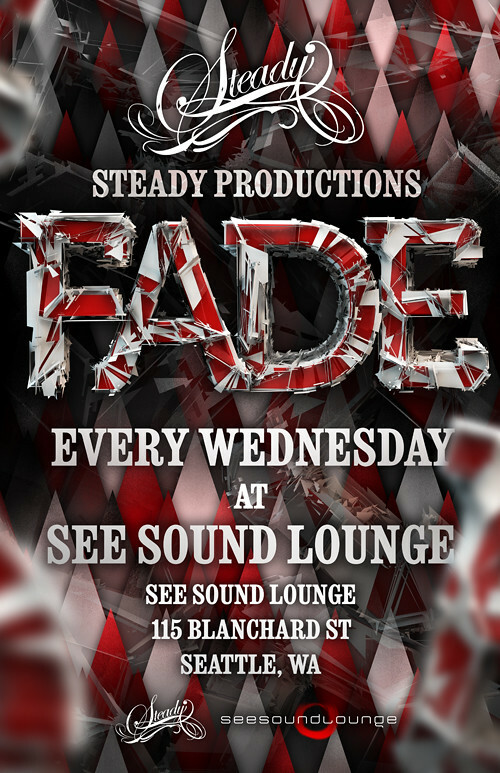 Posted in Fade, See Sound Lounge, Steady Productions on November 12, 2010 by savoyproductions. 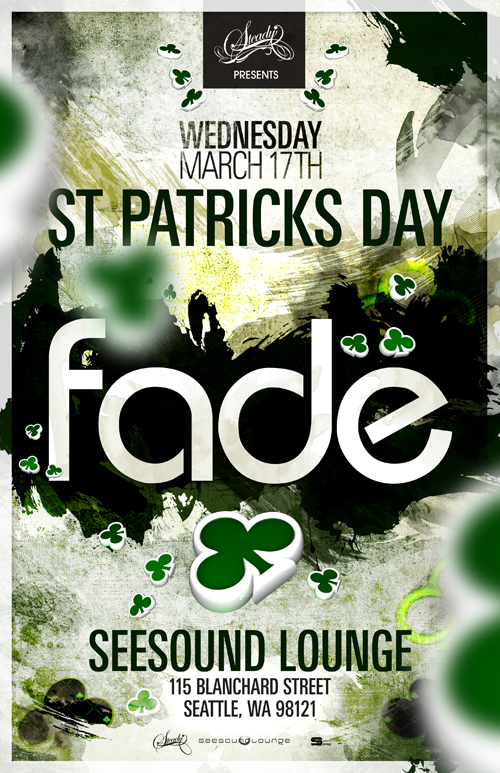 Posted in Fade, See Sound Lounge, Steady Productions on March 11, 2010 by savoyproductions. 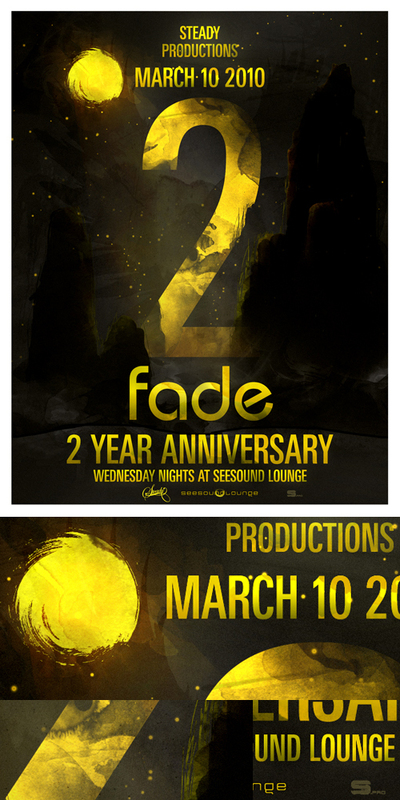 Posted in Fade, See Sound Lounge, Steady Productions on February 26, 2010 by savoyproductions. 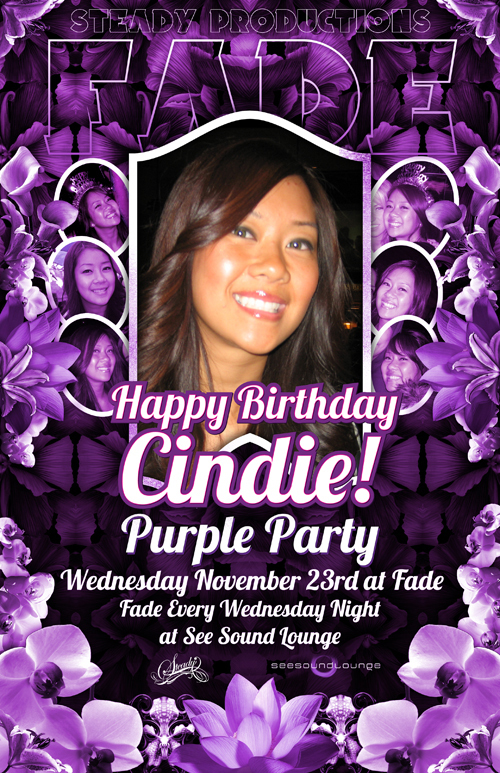 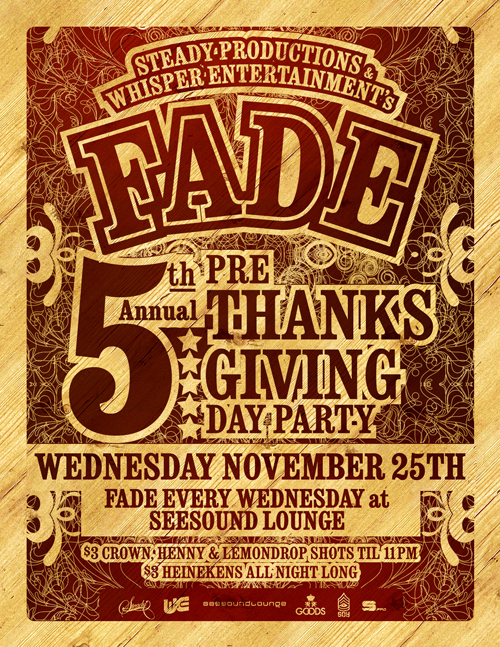 Posted in Fade, See Sound Lounge, Steady Productions, Whisper Entertainment on November 11, 2009 by savoyproductions. 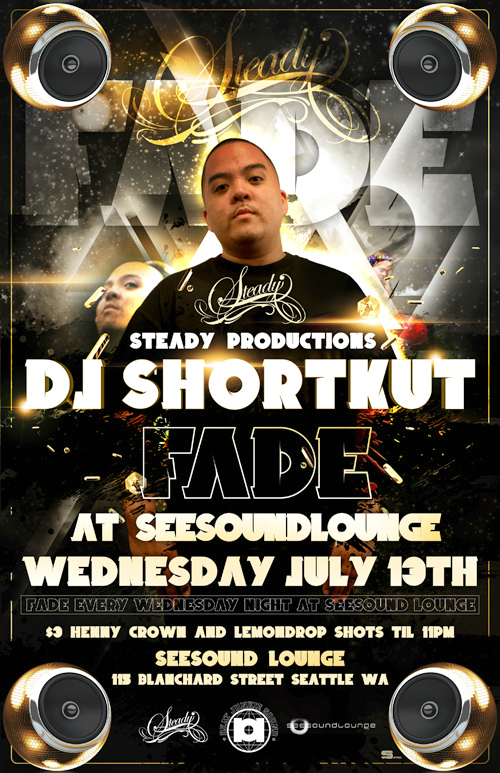 Posted in Fade, See Sound Lounge, Steady Productions, Whisper Entertainment on August 20, 2009 by savoyproductions.